Getting employees to meet health testing deadlines is no longer a chore! 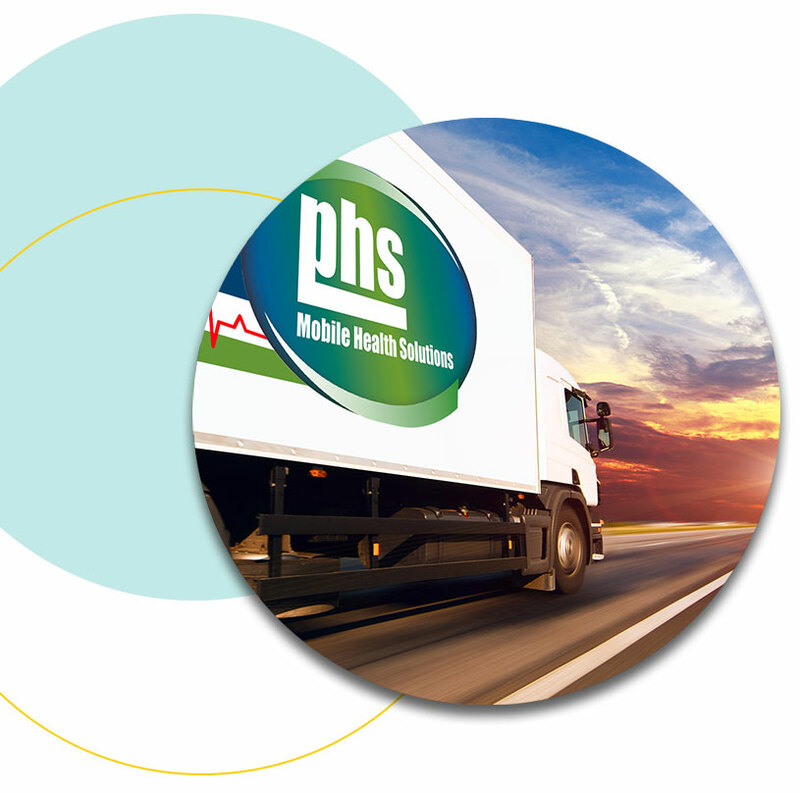 Call us, and we will arrive in our state-of-the-art mobile testing clinics whenever and wherever you need us. Schedule testing in your parking lot during lunch or after hours. Have us come inside your facility for wellness programs. Have us meet you anywhere in the continental U.S. — at conferences, company picnics, etc. — to have your employees screened on your terms. Order just the tests and programs you need in custom packages that maximize your time and offer bespoke value. Not sure what tests you need? We can help you optimize employee health and ensure compliance. Receive HIPAA-compliant and detailed reports, and get help with health record storage and cataloging. Choose from endless options of programs and customizable testing packages to get the best fit for your needs and budget. Use our reports to get the exact information you need to ensure compliance and make key decisions that can improve employee health overall. All of our reports are customizable, allowing you to track trends within your team or compare yourself to national averages. 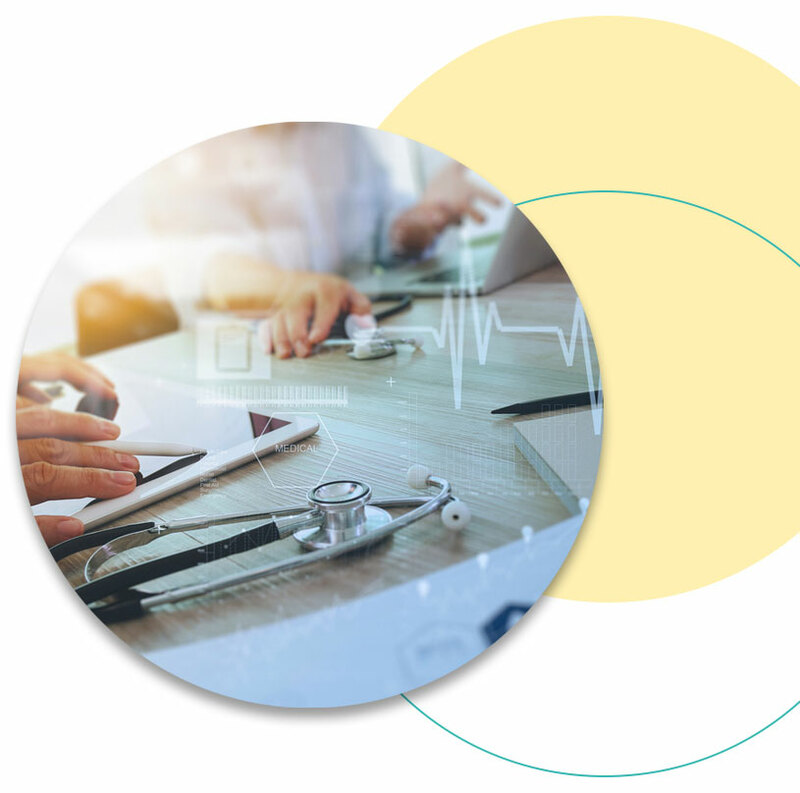 Separate reports can be delivered to individual employees, helping them make critical, informed health decisions while maintaining their privacy.